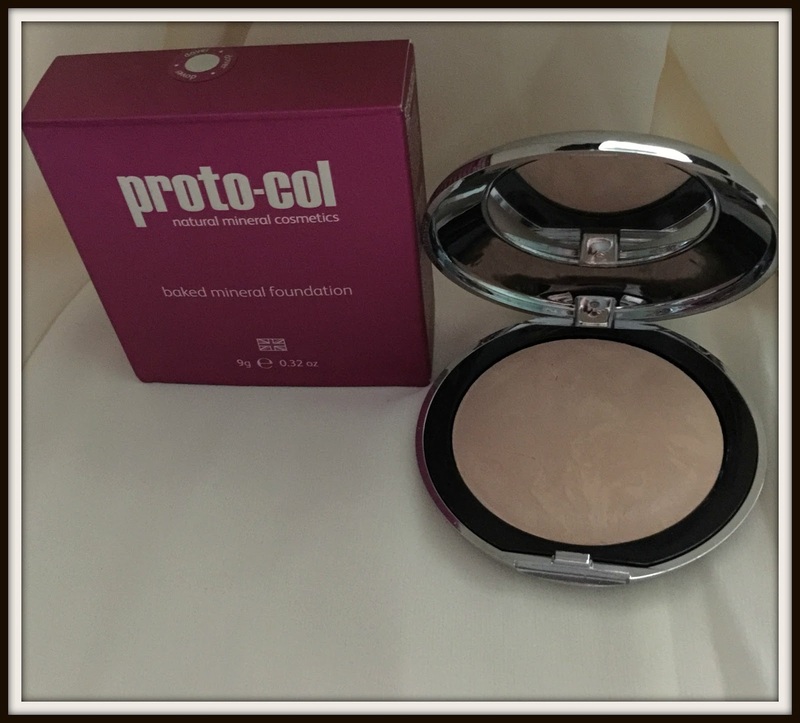 Proto-col cosmetics is a brand new makeup range that works in harmony with your skin to produce a flawless finish whilst helping to prove skin breakouts. The unique formula helps to restore your skin’s natural pH balance whilst improving skin hydration. 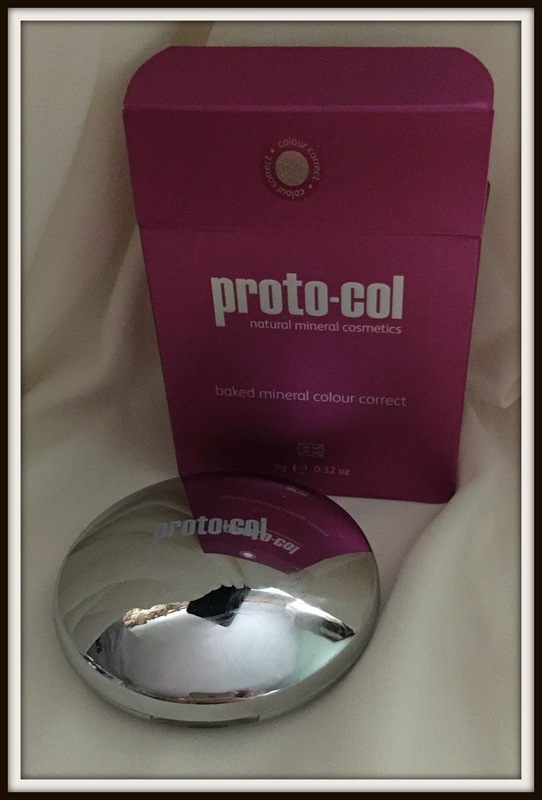 The cosmetics range is derived with the knowledge and expertise gained from Proto-Col’s skincare range. The range contains a number of natural ingredients such as Jojoba, Safflower, Lavender, Green Tea, Rosemary and Magnolia Bark that work together to provide a allergen free, skin calming products. The range currently has 14 new products suitable for the eyes lips and face. For the purpose of the review I’m testing the Mineral Cream Blush, Baked Mineral Colour Correct and Baked Mineral Foundation. 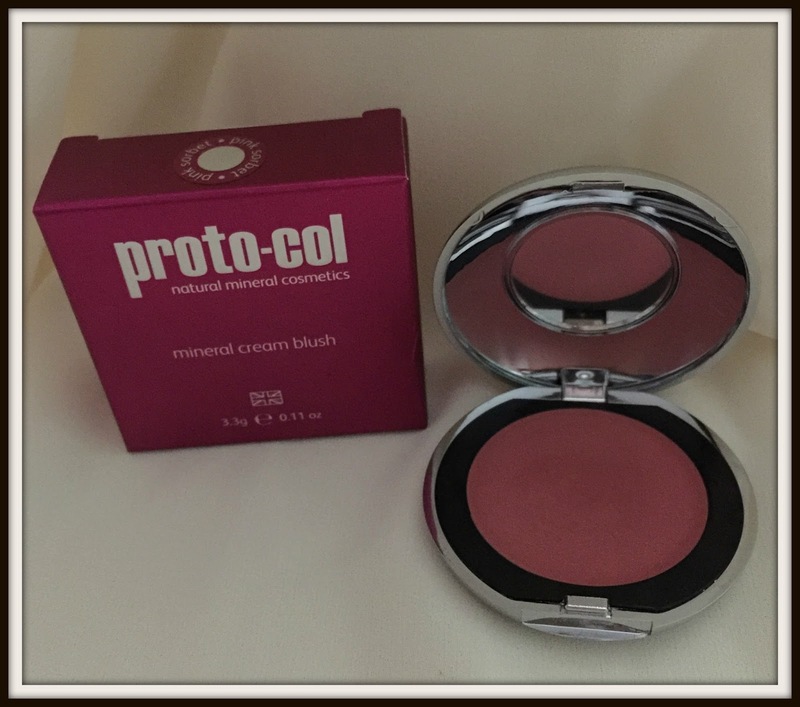 The mineral cream blush is one of the newest additions to the Proto-col range. 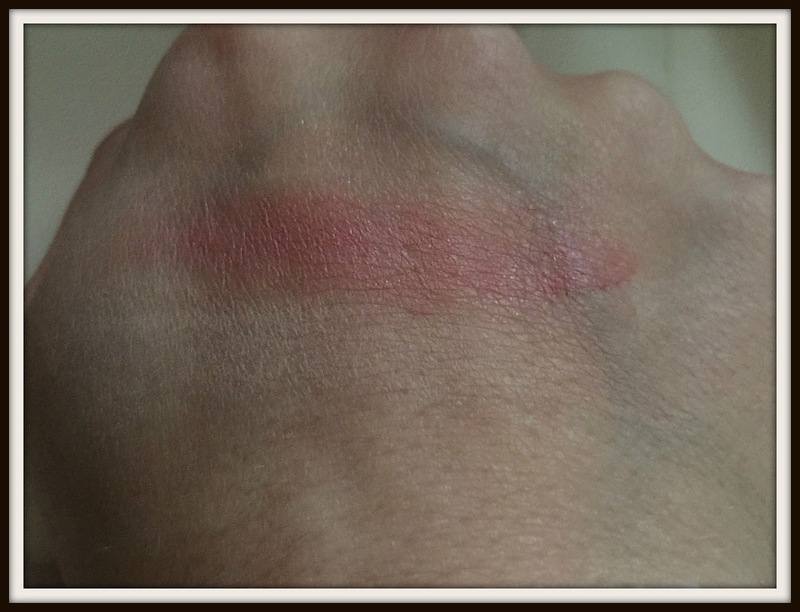 The blush is a cream to powder formulation that is enriched with antioxidant rosemary lean and skin protecting jojoba seed oil.The blusher applies really easily and sinks quickly into the skin.The blush doesn’t have a huge amount of pigment and the finish is very light and very natural looking. If you prefer a very obvious blush look this probably isn’t right for you. It transforms into a powder finish very quickly and has a great polished look. The Baked Mineral Colour Correct uses a combination of colours to counteract the effects of tired looking sallow skin. The product contains a combination of hypoallergenic and anti-inflammatory ingredients including lavender, green tea, thyme, rosemary and magnolia bark which work at reducing redness and brightening tired skin. White and pink can brighten skin and help to refract the light away from imperfections such as scars. 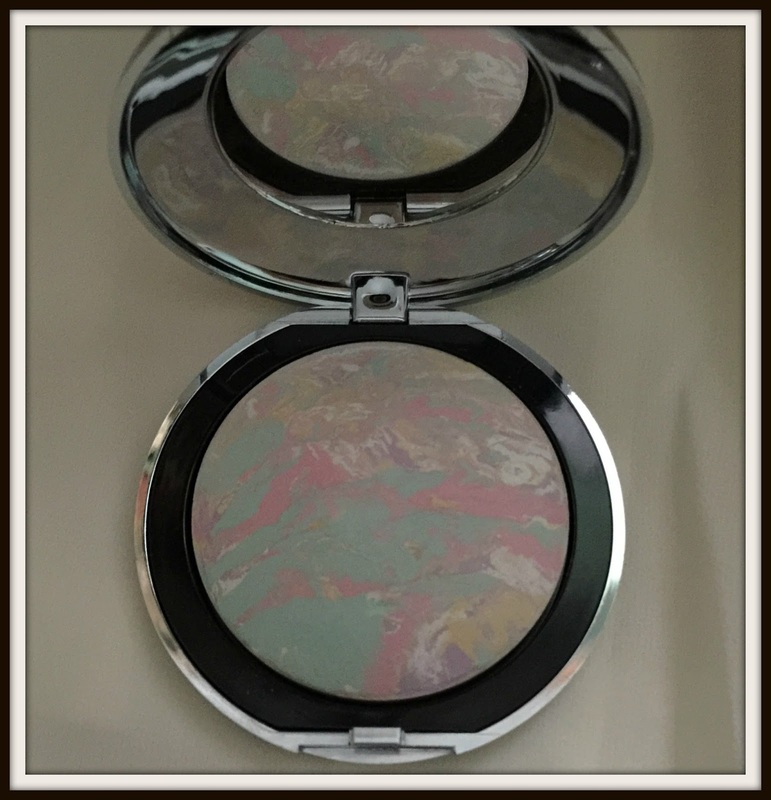 The powder can be used under or on top of makeup for a flawless finish. I chose to use it on top of my makeup as I like to use a powder to set my makeup in place. 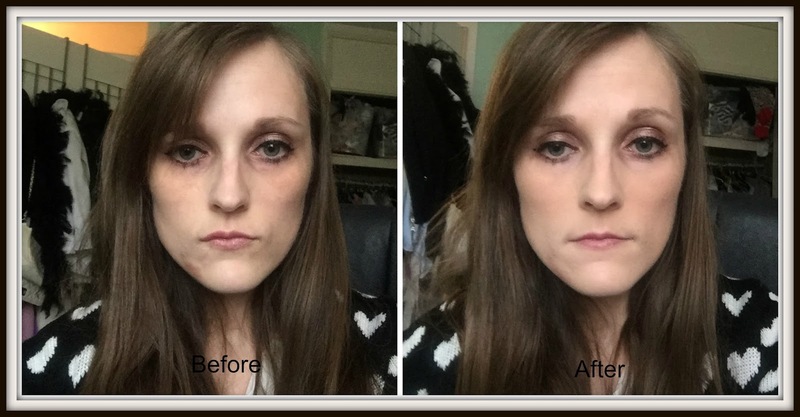 Whilst I didn’t feel the Mineral Colour Correct had a massive impact, it did help to add a really polished smooth finish on my makeup. A great powder for setting your makeup whilst being kind to your skin. The foundation is created with a blend of high quality minerals and natural ingredients to deliver flawless coverage whilst protecting and repairing the skin. It comes in three shades that use light refracting technology to hide a number of skin blemishes or flaws. The technology adapts to the skin’s unique tone which allows for seamless coverage to suit most skin types. The three shades available are Dover, Tuscan and Moroccan.I initially didn’t feel this foundation would suit me as I wasn’t keen on the powder consistency. I applied it with a foundation brush and it adhered to the brush better than I thought it would. It applies like a dream and there is no caking that you can get with some powder foundations. I have a bit of a rash near my chin at the moment and a lot of normal foundations can really irritate it. 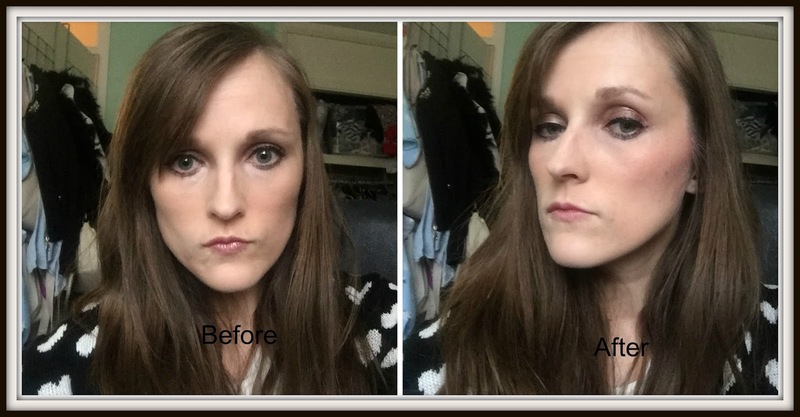 The Baked Mineral Foundation was amazing at really covering the redness up without causing any irritation. 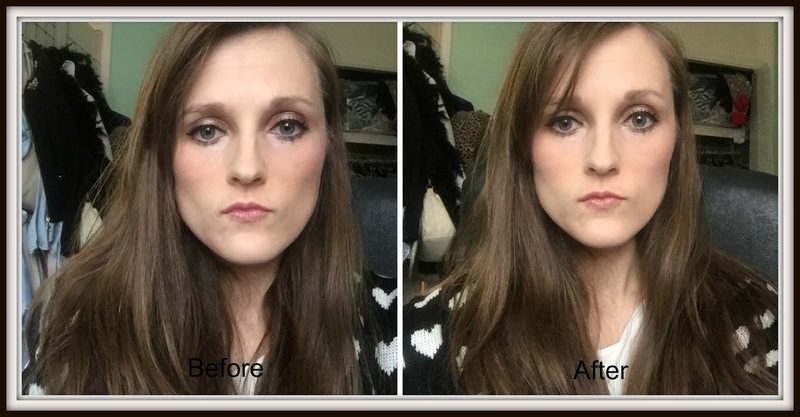 The foundation really brightened up my skin and was reasonably good at covering other blemishes like dark circles. 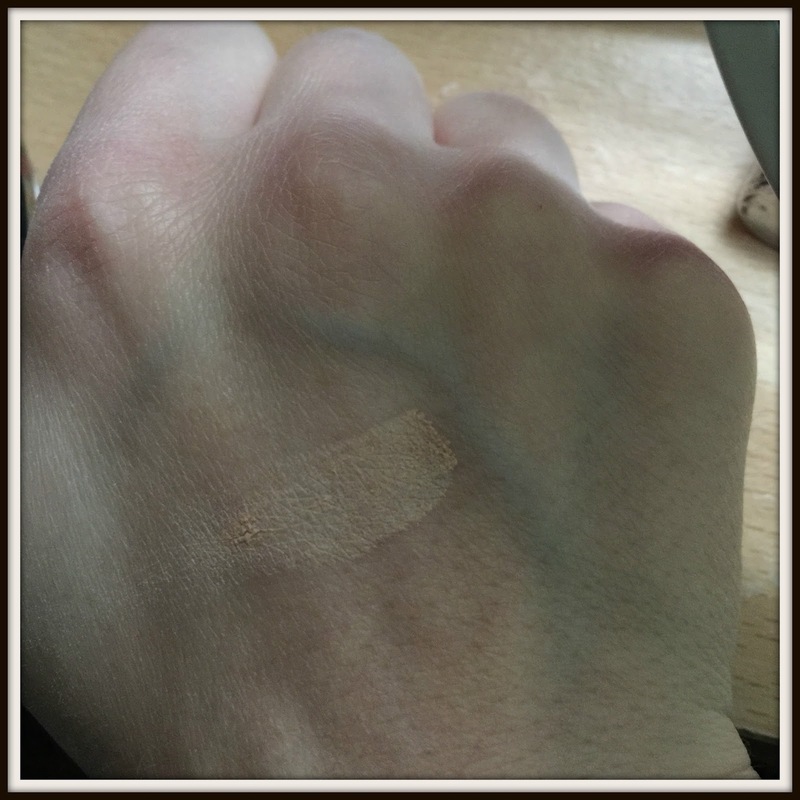 It has a medium matte coverage and is not too heavy. 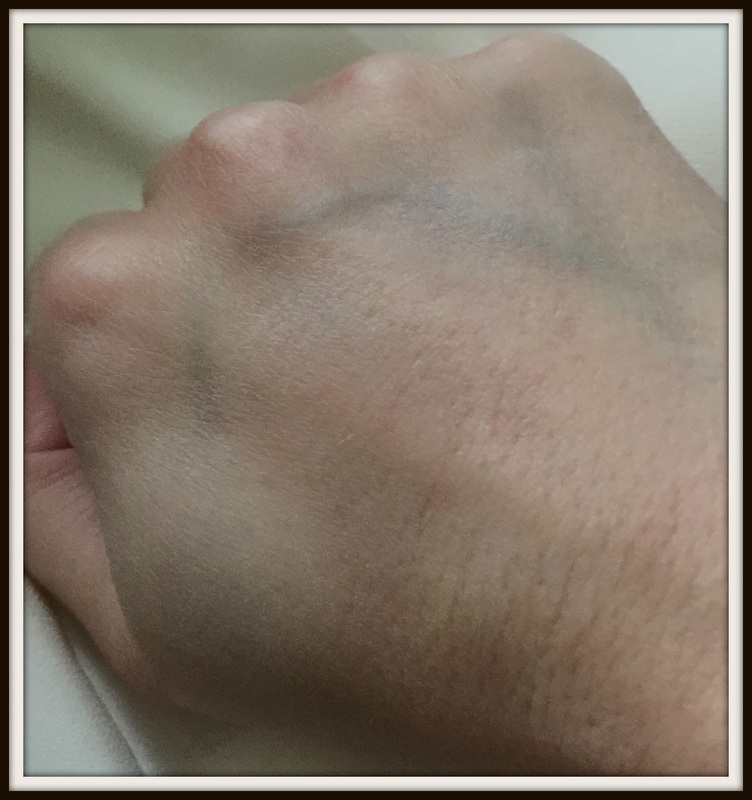 The only downside I found, despite the shade being the lightest available was that it made my concealer look very bright! A great foundation which is easy to apply, has decent coverage and is surprisingly good at covering redness. A great product for those with bad skin.